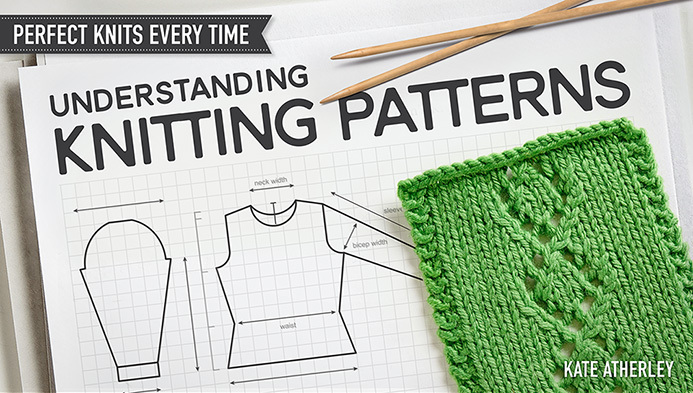 “Knitting a recursive sweater”. This makes my nerdy heart beat a bit faster: the outline of a computer science paper, brought to our attention by the Improbable Research Blog. Iranian postage stamp; image courtesy Donna Druchunas. 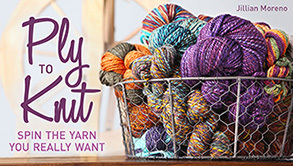 Knitty columnnist and historian Donna Druchunas has announced volume four of her Stories in Stitches book series. 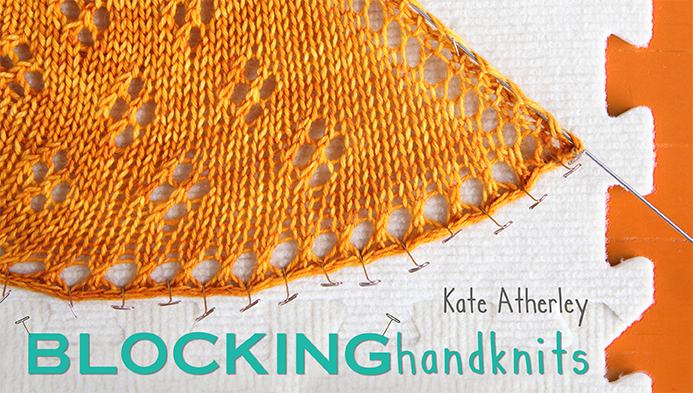 This upcoming volume, “Sacred Stitches”, will look at spiritual and sacred knitting traditions from around the world. As with the previous three volumes, the book contains factual articles, personal essays, and seven beautiful and historically inspired projects. Preorders are available now, and the book will be ready for download/shipping November 14th. 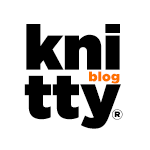 Speaking of announcements, Knitty lead Tech Editor Kate (that’s me! 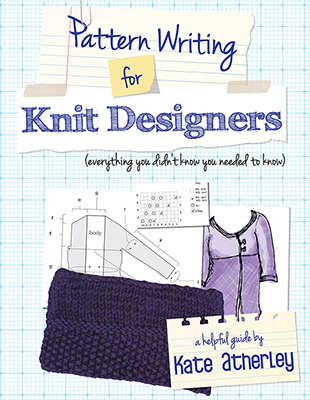 😉 ) has announced her upcoming book, Pattern Writing for Knit Designers. More info here. It will be available as an e-book in early December – sign up for the mailing list to receive notification of availability. Love it! I’ve been very good this year… hint, hint. Have you watched UK department store John Lewis’s 2014 Christmas ‘advert’ yet? It’s a lovely story of a boy and his penguin friend. And, to make it even better, knit designer Jem Weston was commissioned by the store to design a knit-your-own penguin kit to go along with it. Buy the kit here. An update on marathon knitter David Babcock: he ran a new personal best time in the recent New York City Marathon, even though the knitting conditions weren’t ideal…. Very touching: a story about notes of comfort and support, delivered with hand-knit socks. Many of those left at home supported the ‘war effort’ during the First World War by knitting socks for the troops; and many of the socks were sent to the troops with hand-written notes of support tucked inside. The State Library of New South Wales in Australia is hosting an exhibition of some of these notes. That is the sweetest Christmas ad I have ever seen in my whole life. And you can buy a penguin kit, too? Fab. 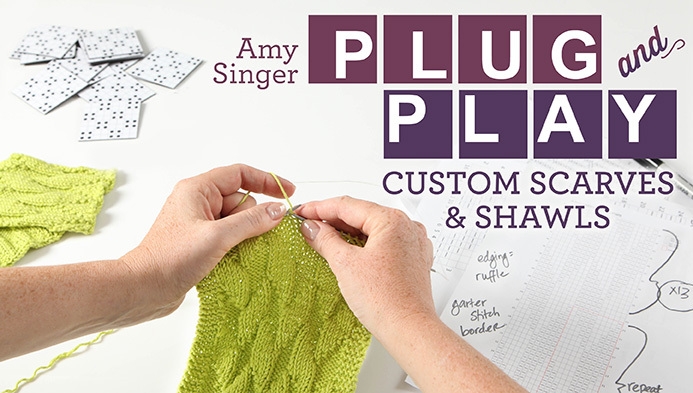 Pingback: Stumbling Over Chaos :: Linkity is taking a four day weekend, falalalalala!